Being Create-ive! 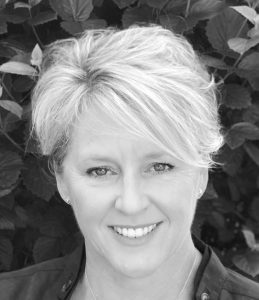 published on January 9, 2013 Read more posts by the author of Being Create-ive!, Jentimko8 Comments on Being Create-ive! Finally, today is the day that I get to tell you about my big surprise!! 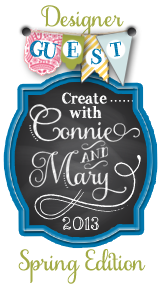 Yes, I am going to be a Guest Designer for the Create with Connie and Mary Spring Edition! 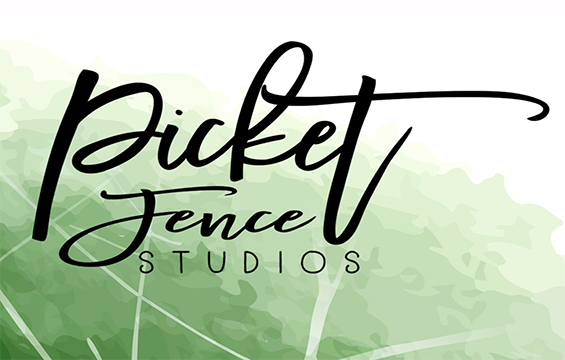 I cannot tell you how excited I was to be asked to design for them for the first time. I can’t imagine that you would not be familiar with the Create with Connie and Mary editions but just in case… The team will create EXCLUSIVE tutorials only available from this Spring Catalog edition. That’s right! You get access to fresh, exciting ideas that are perfect for both personal or class use. This is available for customers and demonstrators alike. Ok, the deal gets even better because Connie and Mary are running a special with Early Bird pricing of $29.95. This price is only available until Jan. 19th! Now for some more fun! Each designer will focus on a stamp set or product for their tutorials. I get to share this fun card featuring mine! Can you guess what it will be??!! 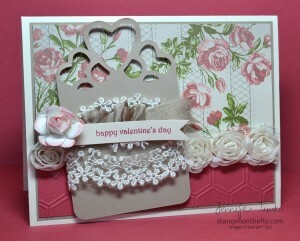 Remember this is just a sneak peek and I will be creating a project and a card exclusively for the Spring Edition. Since this is guest introduction week, you can see all the designers who will be Create-ing for you by heading over to Create with Connie and Mary. While you are there, go ahead and sign up. You really don’t want to miss out on this special price for over a month of amazing projects! Thanks so much to Connie and Mary for the opportunity to be a Guest Designer! 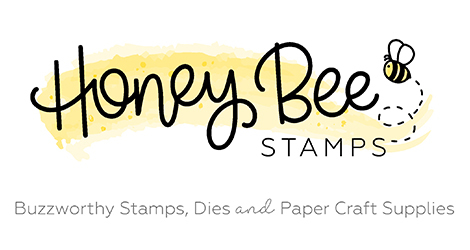 Next post: The latest fun from Stampin’ Up! Squeeee! Doing a happy dance for you AND for Connie & Mary! What an honor to be asked to be a GD, and how lucky they are to have you!!! Absolutely head-over-heels in love with this card! Gorgeous card and congratulations! They are lucky to have you! Yay! Congratulations! Great news and a great card! This card is no exception, so beautiful! Congrats Jen! So happy for you! They have picked the perfect person for the team!!! Can’t wait to see your creations!! !